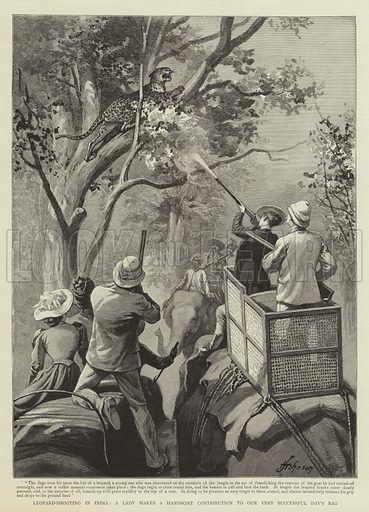 The first picture shows game hunters in India. 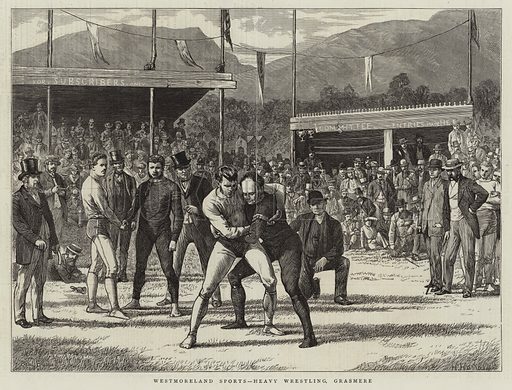 The second picture shows wrestling in Grasmere. 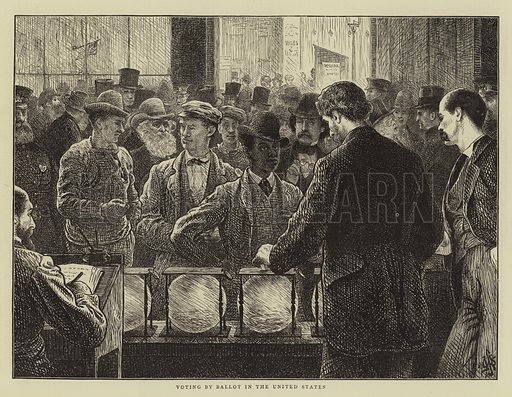 The third picture shows a voting station in the United States.